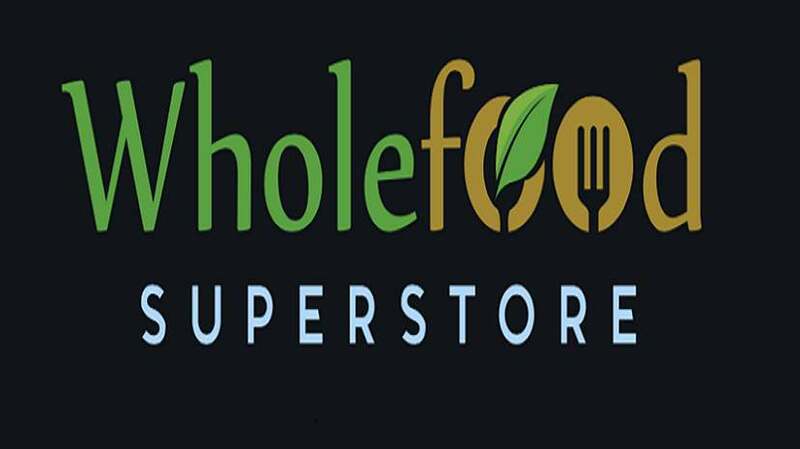 We are owned and operated by a team of people passionate about the benefits of Wholefoods and leading an active lifestyle. Our range of products now includes Natural, Organic, Gluten Free, Paleo and Vegan, so we can cater to everyone’s needs. We thoroughly love what we do and we aim to provide our customers with the highest quality at the best prices! We have working partnerships Nationally and Internationally that allow us to provide our customers with speciality products from Australia and around the world. If you need a particular piece or style we either have it or we can source it for you. We believe in personalised service, quality and integrity and our online store provides our customers access to our vast range of Wholefood products.